We make things look Good! We design, build and publish all kinds of websites for all kinds of industries offering them a professional all in one service to get their business online fast. Do you know that when you get a website built you don't just automatically appear on the front page of Google? With search engine optimisation we ensure your website gets good exposure in search engines. We offer a range of services to get your website in a prominent position. 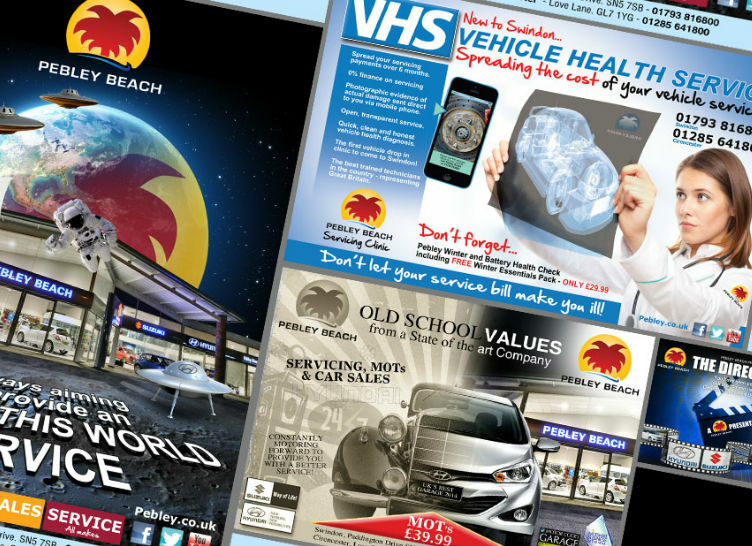 Not only do we design your marketing material but we can also take care of your printing - so you'll be assured you've made the right choice when you choose Eye4 Media Ltd for your next job. We can design / set-up email marketing templates. We provide you with an emailing system that you control and will feed you back very impressive stats eg. who opened the email and where they clicked. 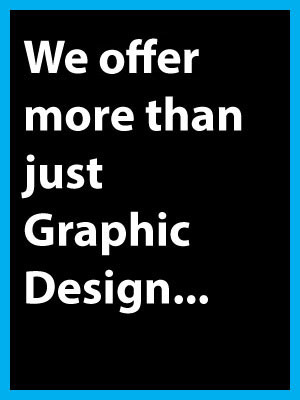 Our graphic design service includes logo design, brochures, leaflets, annual reports, power point presentations, stationery, booklets, magazines, postcards, posters, banners and much more. WE’RE A NEW KIND OF CREATIVE AGENCY. project managers and everything in between. of approach required to achieve excellence. e-marketing, website design and development. Don’t try and put us in a box, because we don’t fit. we do the work of your design, marketing and digital agencies. is a consumer, we will bring people closer to your brand. 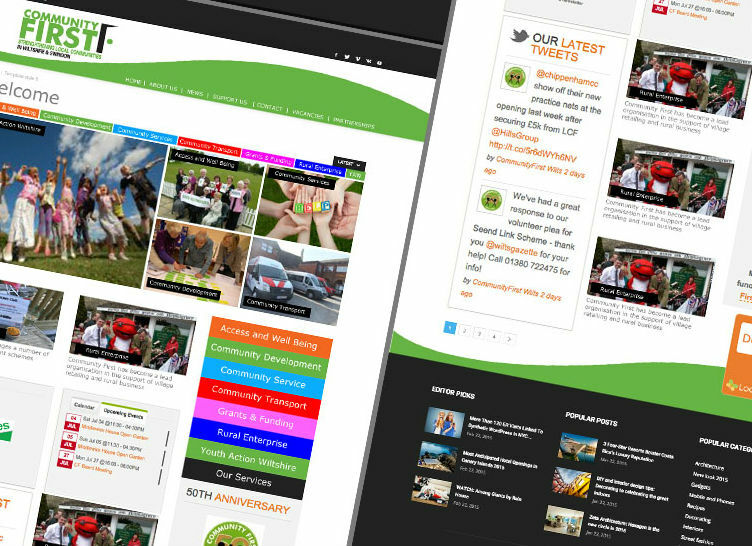 Eye4 Media have played an important part in the recent development of Community First’s branding, communications and publicity material. Supporting a charitable organisation brings its challenges – but Eye4 Media always consider all options and provide that critical friend role to enable us to move forward. Always bringing work in on budget and by deadline - they go above and beyond what is expected within any project we work with them on. 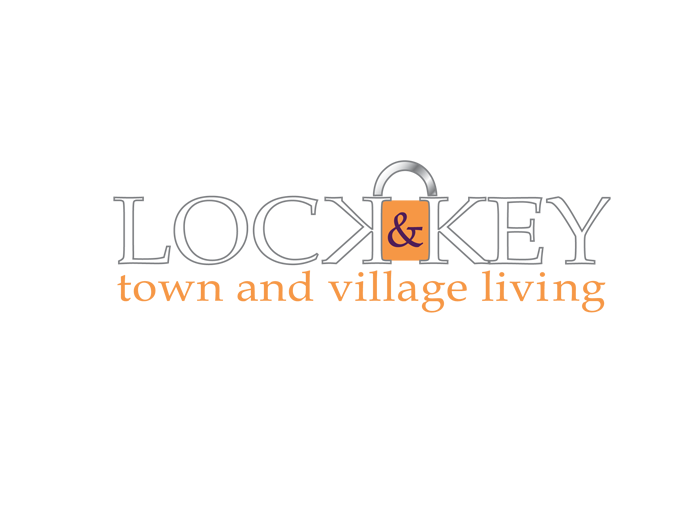 They bring a vibrant and positive approach to everything they do and are always very responsive and available – they have definitely become part of our team! In a supplier/sub contractor we need someone who "Gets" what we are about. The team at Eye4 Media not only "Get us" they also get incredibly brief briefs, which bring out their creative expertise and bring it to life "On Pebley brand." I consider them as my in-house graphic/artwork design team. I have worked with Eye4 Media for around six years now. The reason for this is that they provide a high quality service and do so by ensuring that they fully understand client needs. I find I now rely on the skills both Jo and Stacy have in abundance to help me translate ideas into stunning outcomes. 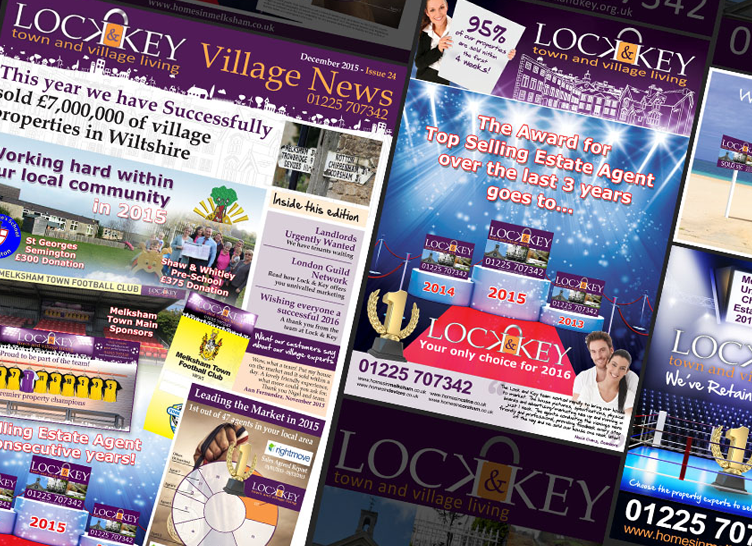 From logos to roll up banners and website presentation to glossy magazine, the finished product always makes me smile. I recommend Eye4 Media to you! As the new Chairman of Westbury United, we wanted a new look logo to reflect the new regime in charge.  Eye4 Media took our existing logo and gave it a fresh, new dynamic look which has captured exactly what we were looking. With both fast turnaround time and excellent communication, we have been very impressed with the professional service received and will definitely use Eye4 Media again"
We recently updated our school logo to a contemporary design which encapsulates our values and ethos. Subsequently, we were looking for a company to partner with who would take time to get to know the school and who would not only understand our vision, but bring creative flair to the table in order to take our basic concepts and develop them into outstanding products. Eye4 Media paid great attention to detail and really understood our initial brief… the result is a fantastic prospectus folder and bookmark which are vibrant, colourful and capture beautifully the pupils learning in our outstanding environment. Eye4 Media have provided top class service and quality from the start to finish. They have remained extremely attentive throughout and have made absolutely sure that we are 100% satisfied with the products we are getting. The quality of the final products as well as the continued customer service is second to none and I would not hesitate to recommend them to another school, or indeed another company. Thank you all very much! Just a quick email to thank you and your team for your excellent service with the supply and fitting of the new signage to our premises. The whole process from initial enquiry, to site survey, to provision of the visuals and the final fitting were easy and the quoted costs were below our expectations. An exemplary attentive service, highly recommended. Best wishes, Gareth.